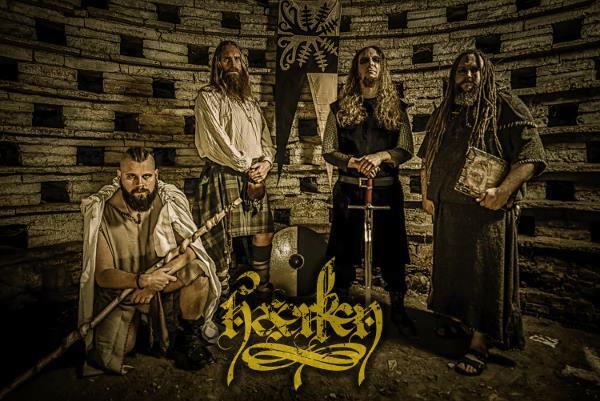 Hærken have a wealth of experience plus the energy and back catalogue to cement them as one of Birmingham’s, if not the UK’s, finest bands on the metal scene. Mixing Folk and Death Metal with an over generous helping of theatre, Hærken have created a purely unique vision on and off the stage. 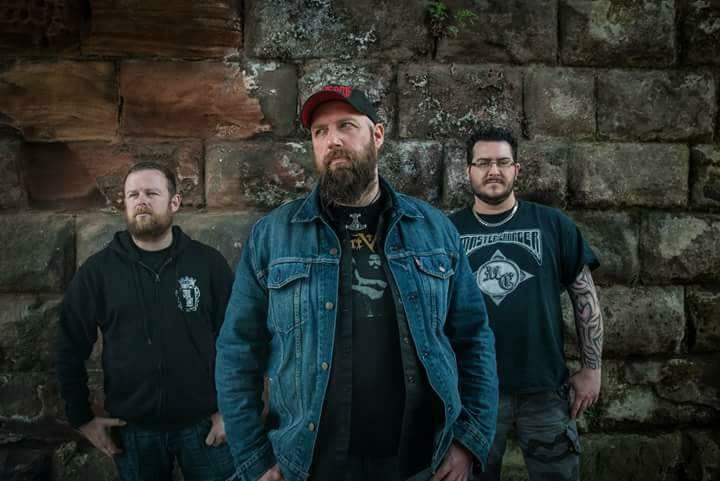 Having performed on the Sophie Stage at Bloodstock Festival and the main stage at Uprising, plus landing support slots for the likes of Ensiferium and more, the band of bawdy bards have some solid plans for an exciting new release. Add to this a headline slot at Beermageddon and a main stage slot at HRH Metal, 2018 is going to be a fantastic year for Hærken so keep thine eye peeled for updates! Master Charger are a 3-piece riff machine who mix the classic sounds of Black Sabbath with the modern sounds of Red Fang and Pallbearer. 2018 will see the bands busiest gigging schedule yet plus the release of a brand new album.